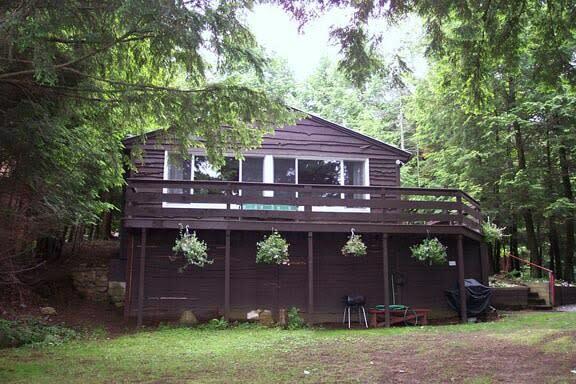 3 BR Lakefront cottage, sleeps 7. Wrap around deck, private sand beach with floating dock for your boat. 1 Efficiency Apt available. 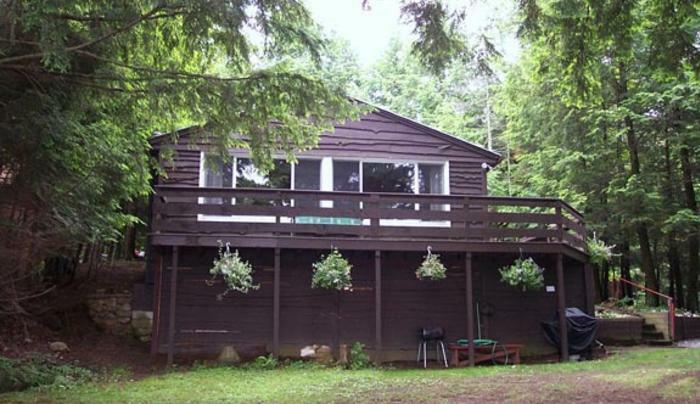 Near golf course, horseback riding, hiking/biking trails and shops.